Recorded at the Paris Theatre in London on April 1, 1971, the tune from “Led Zeppelin II” is one of eight unreleased tracks featured on “The Complete BBC Sessions”, which will be available on September 16. 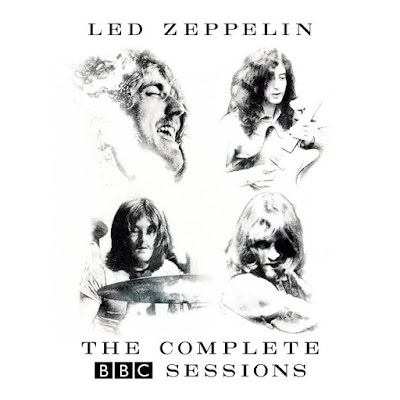 The package features live recordings selected from Led Zeppelin’s appearances on BBC Radio between 1969 and 1971. The set has been newly remastered by Jimmy Page with extensive session-by-session liner notes written by Dave Lewis, providing – for the first time ever – accurate details and notes about all of the band's BBC sessions.